Why a site for the Zwarensteins? The Zwarenstein family was one of the Jewish families that mostly lived in the Hoeksche Waard, province of South-Holland, the Netherlands. On the first of may, 1826, Napoleon ordered everyone to take on a familyname. Salomon Meijer, born in Heinenoord and living in Strijen decided to continue in life with the surname 'Zwarenstein', together with his wife and two year old, who was born in Strijen. Salomon, his three younger brothers (who now were called Zwarenstein also) and their wives had (until 1845) 22 little Zwarensteins, who were born in Strijen. The Zwarenstein were active citizens, they made a living running diferent kind of shops, being a watchmaker, butcher or cattletrader. Phillip Zwarenstein, my great-greatgrandfather founded the (still excisting, but with another name) local soccer club Be Quick. It is said, that 10 Zwarenstein from Strijen were killed in the war, 2 Kleinkramers and 3 van Coevordens. 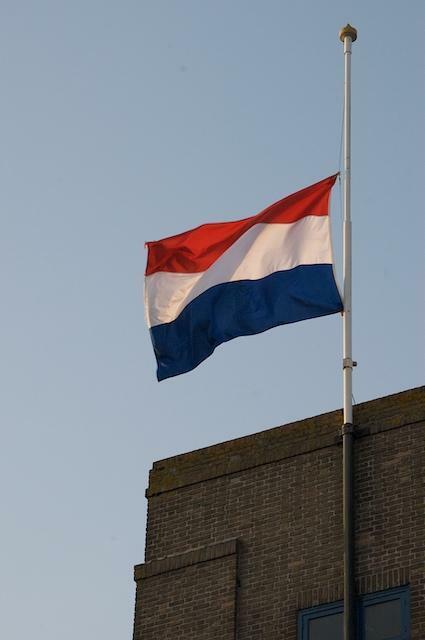 But those were the people who still lived in Strijen at the beginning of the war. A total 44 Zwarensteins were killed during WOII, 24 of them were born in Strijen. A total of 51 Kleinkramers were killed, 10 of them were born in Strijen. Their spouses and children with other surnames are not added to the total. At the end, there were only a handfull survivors from the three families. My grandparents and father being among them.